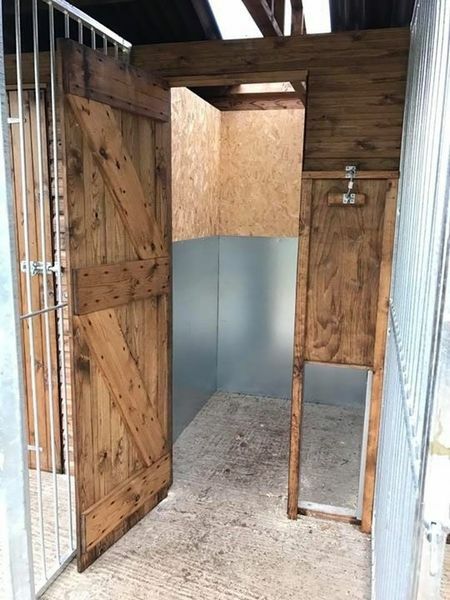 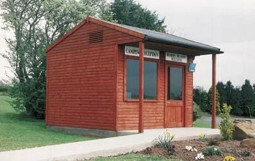 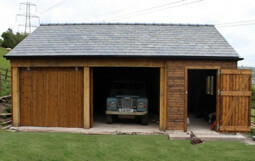 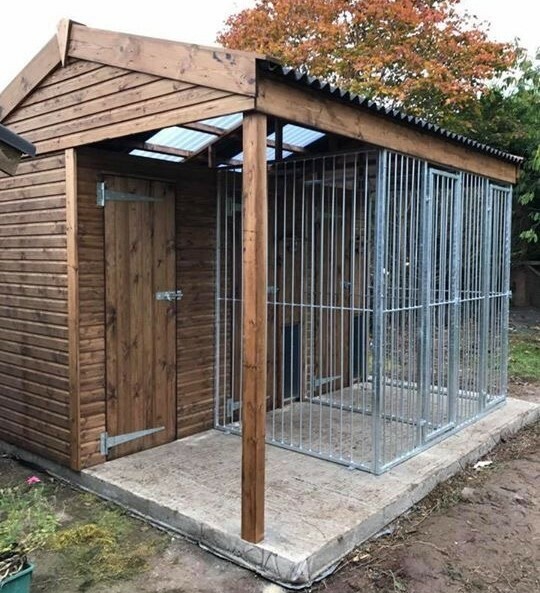 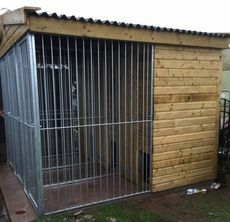 This build has a secure storage room as well as two separate living areas and galvanised runs. 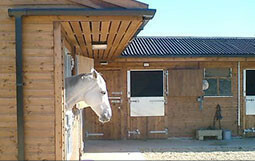 Built with treated golden brown tanalised shiplap cladding and a corrugated roof, this design is lined to protect the build from chewing and general wear and tear. 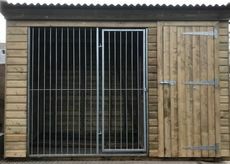 We are able to construct a range of different sized timber buildings, so please feel free to contact us to discuss your requirements and to obtain a quote. Designed with smaller dogs in mind. 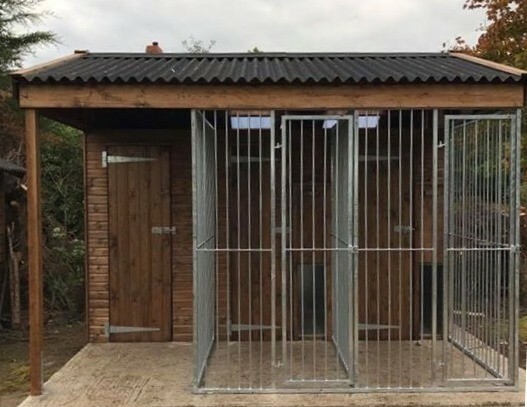 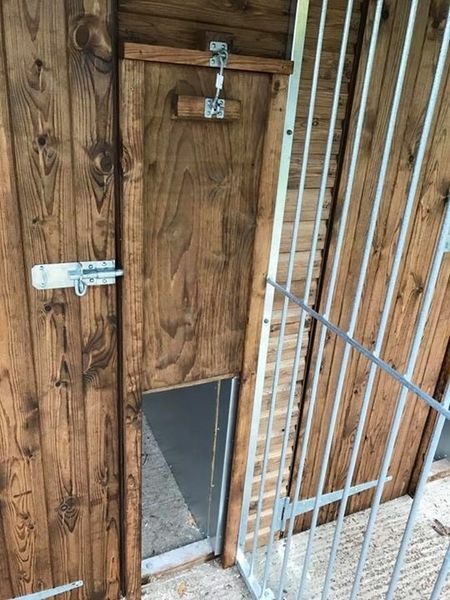 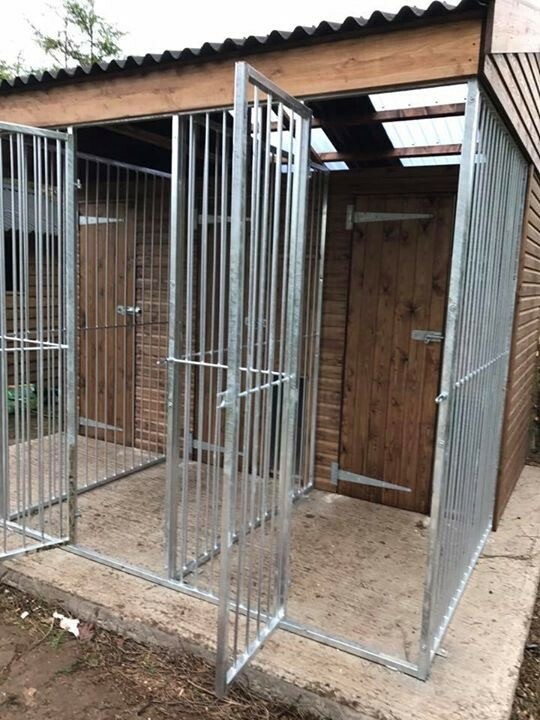 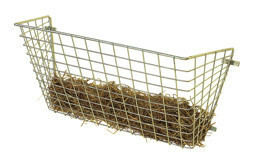 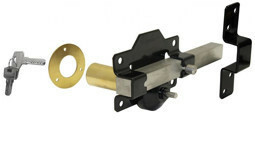 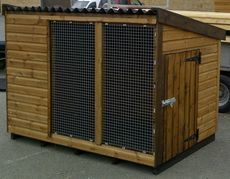 This compact built is the ideal design for anyone who needs to leave there dog outside on a regular basis.